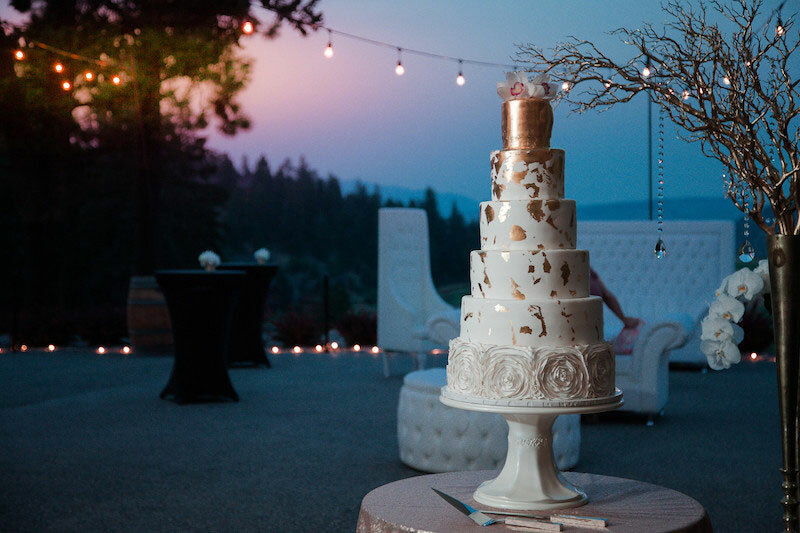 Looking at an Okanagan Wedding? 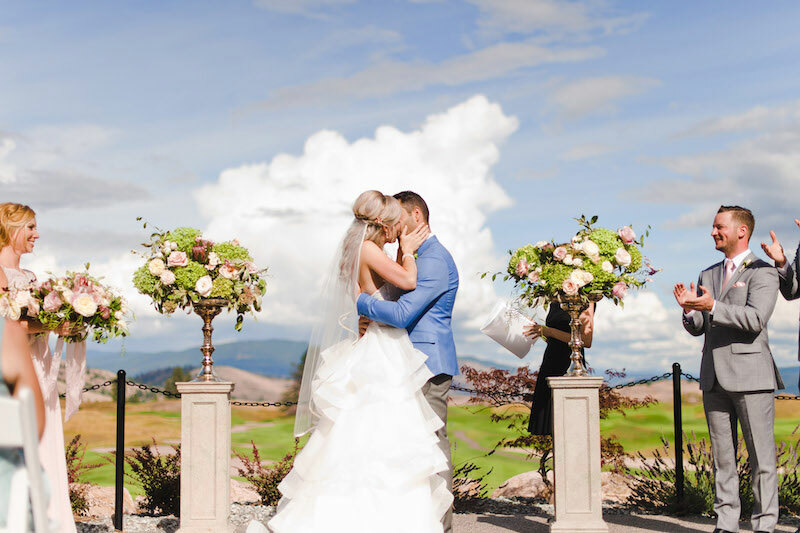 Here are the top 10 reasons to say I Do at Predator Ridge and choose us as your Okanagan Wedding Destination. Your guests get a weekend/vacation away and a family reunion all in one. 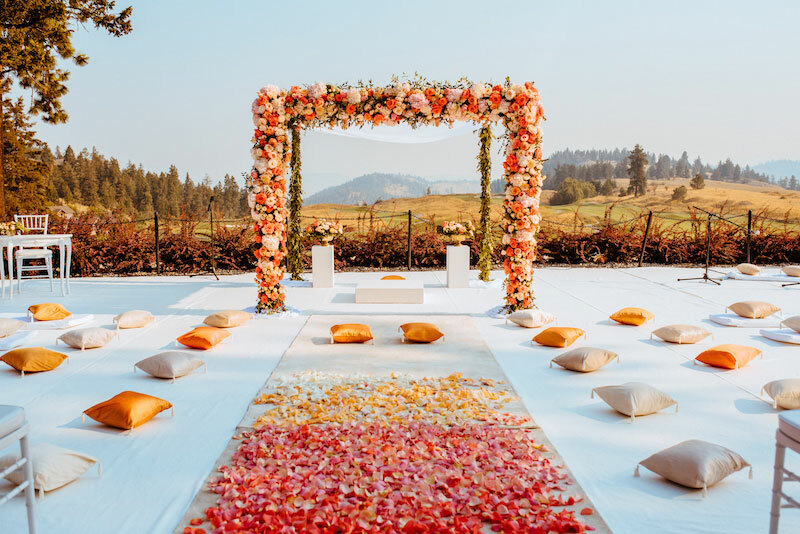 Only one wedding on property per day (unlike some sites that can have up to 4 weddings per day). You are our priority! 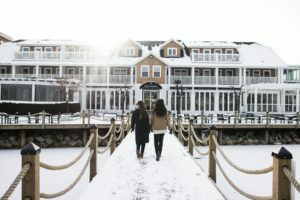 Our resort boasts 35km of hiking trails, 12.5km of biking trails, 5 tennis courts, 4 pickleball courts, two world-class golf courses, 4 pools, 3 yoga platforms, fitness classes and more for all of your guests to enjoy. 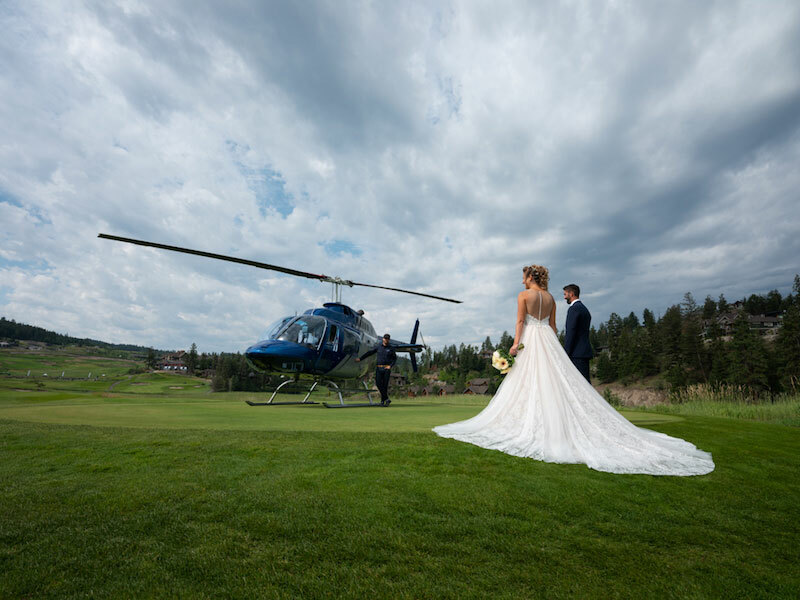 Predator Ridge is only a quick 30 minutes from the Kelowna International airport (and can organize a shuttle to pick up your guests). Our resort is pet friendly! Invite your pooch to spend your special day with you. 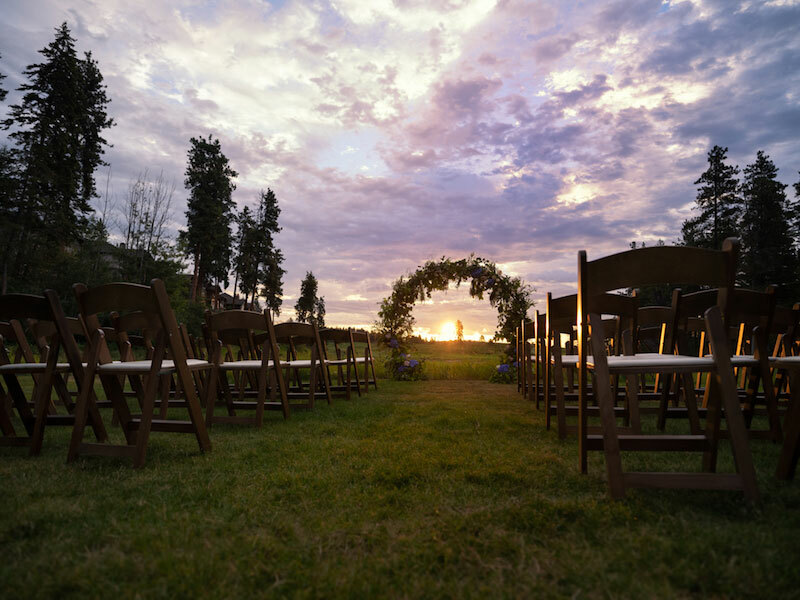 Our backyard boasts over 1,200 acres of picturesque landscape to take your photos; minimizing time away from guests, and ensure you capture perfect moments on your special day! We have suites to match all your guests needs. From studios to two bedroom cottages – there’s room for the whole family to enjoy the weekend away. 8. So much to do! We’re in the middle of it all! 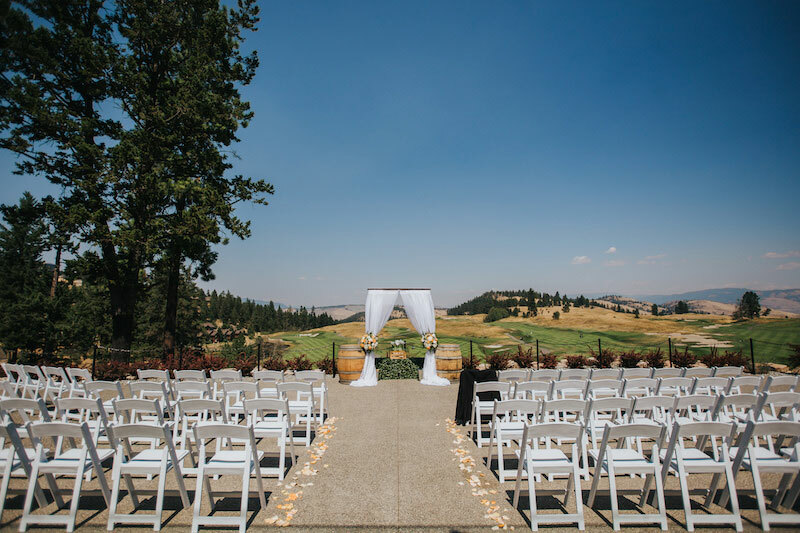 Predator Ridge is minutes away from 8 world-class wineries, beaches, and more! 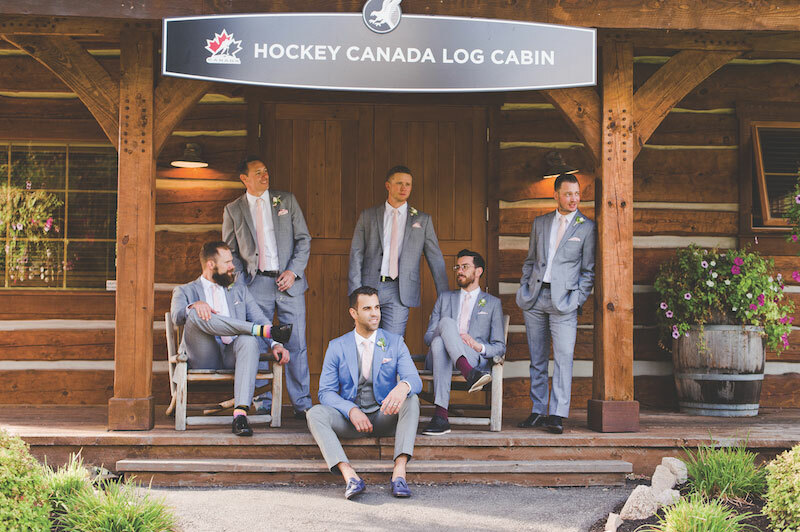 Located between Kalamalka Lake & Lake Okanagan, it is a picturesque location to have your ceremony & reception and spend time with friends & family. We have the facilities to host all of your events to make it easier for you & your guests. Host a rehearsal dinner/morning after brunch to say thanks to your guests for coming! 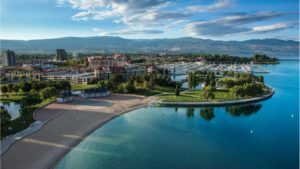 The Okanagan is known for its produce and farm-to-table dining and Predator Ridge is home to one of the best chefs in the Okanagan! 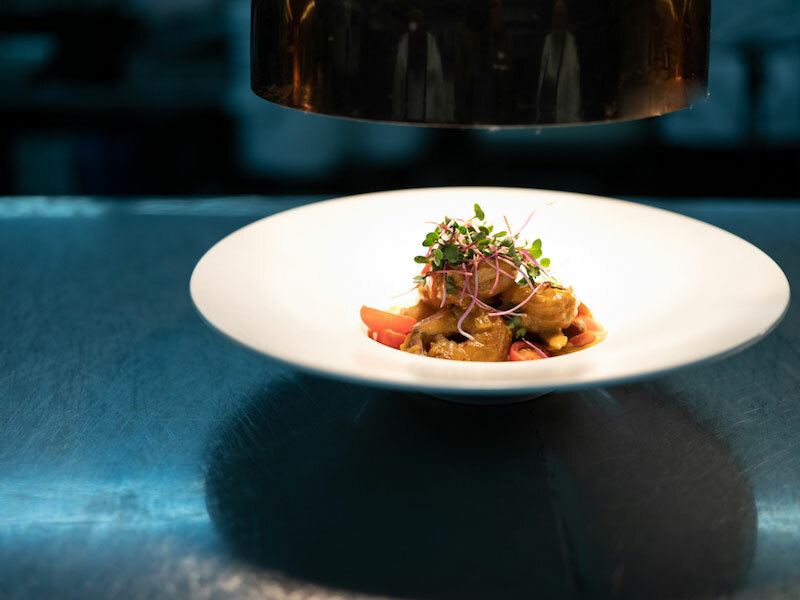 With talents creating globally inspired dishes…our Executive Chef & his team are sure to impress you & your guests, and you’ll be hearing about it for years to come! We also have a national award-winning pastry chef on staff too!